Key skills: mainstreaming climate science and adaptation, environmental impact assessment (EIA), integrated coastal planning, disaster risk management, integrated watershed management. Ravidya’s work focuses on mainstreaming climate science and adaptation approaches into environmental impact assessment, integrated coastal planning, disaster risk management and integrated watershed management. Ravidya is an earth scientist (sedimentology, geomorphology and environmental geology) with over twenty years of experience in the small island developing states of the English-speaking Caribbean including Jamaica, Trinidad and Tobago, St Kitts/Nevis, Antigua/Barbuda, Montserrat, St Vincent & the Grenadines, and the Cayman Islands. She has conducted many Environmental Impact Assessments (EIAs) pertaining to development proposals ranging from resorts to cemeteries, to processing plants and residential projects. Many of these have involved master planning and conversion of lands from agricultural or natural land cover. Ravidya has extensive experience leading and working with inter-disciplinary teams of environmental scientists, planners, social scientists and engineers. Her decades of experience as an environmental consultant have honed her skills in field mapping techniques, analysis of remote sensing data, environmental survey techniques, site assessment, statistical analysis, scientific and technical reporting and science communication for non-technical audiences. 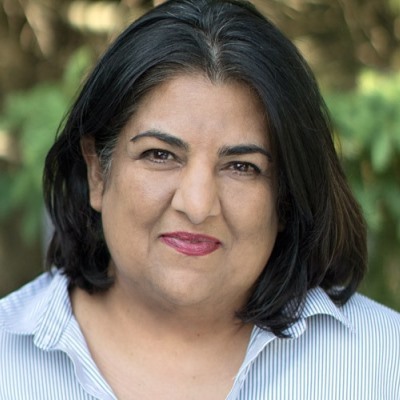 Ravidya holds a Master’s degree in Geography (University of London) and a PhD in Geology (University of the West Indies), which focused on the rock record for Late Quaternary climate change in Jamaica. She recently completed a Master of Climate Change (University of Waterloo, Ontario), where she conducted research on climate change adaptation in Niagara’s viticulture industry, climate change impacts of temperate wetlands, and disaster risk reduction.